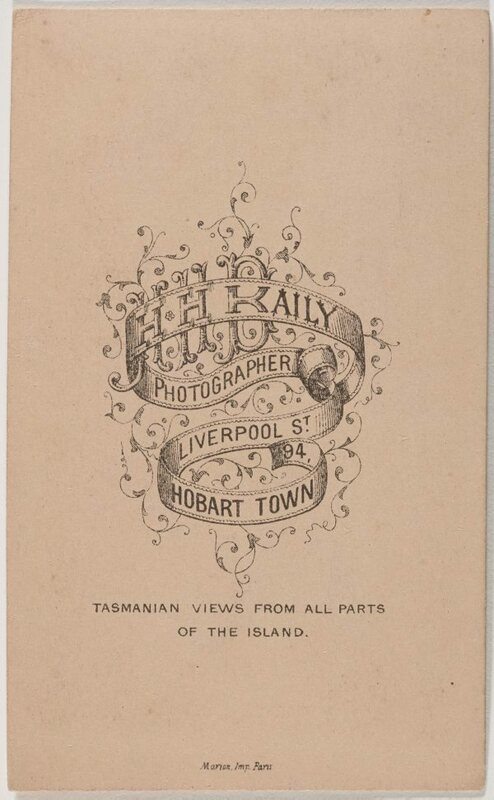 Henry Hall Baily was a Tasmanian-born professional photographer. 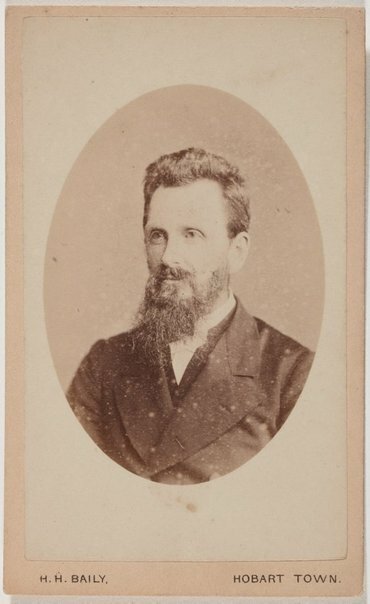 He trained at the London School of Photography in 1861 and on return to Hobart in the mid 1860s, where he established his own firm, advertising vignettes, cartes de visite, and miniature portraits for brooches and lockets. The photograph and Australia , Sydney, Jun 2015, 245 (colour illus. ).